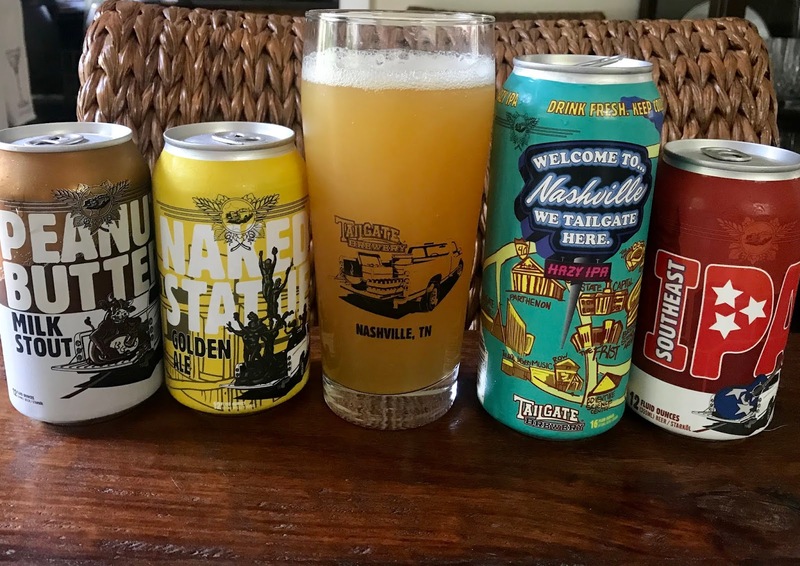 I routinely get requests from friends and family for travel suggestions and one this past week related to Nashville reminded me to wake up and finally post this bit about TailGate Brewery in Nashville. I visited the Music Row location in downtown Nashville (the production HQ facility is approximately 10 miles away in West Nashville) during the Craft Brewers Conference back in, ahem, May. Yes, my tardiness in this post disappoints me as well. 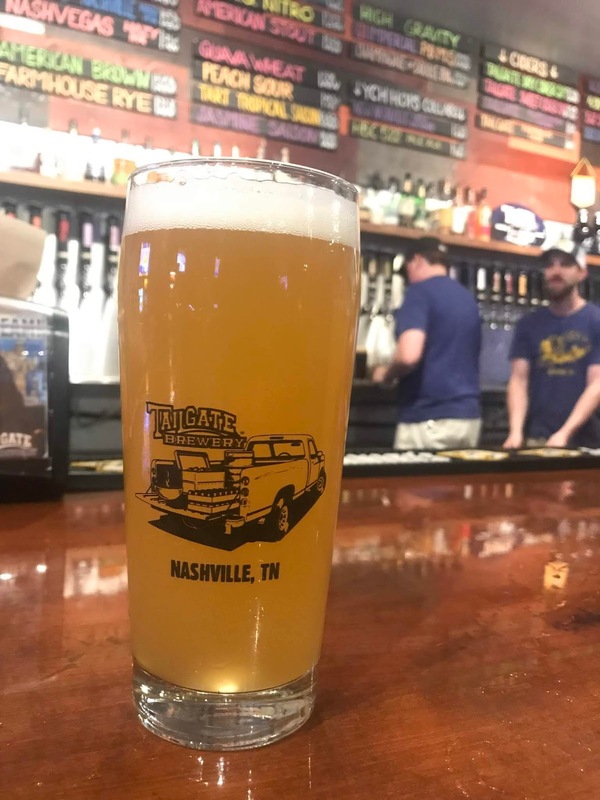 The four-year-old brewery recently announced it's embarking on a third location to be found in East Nashville. 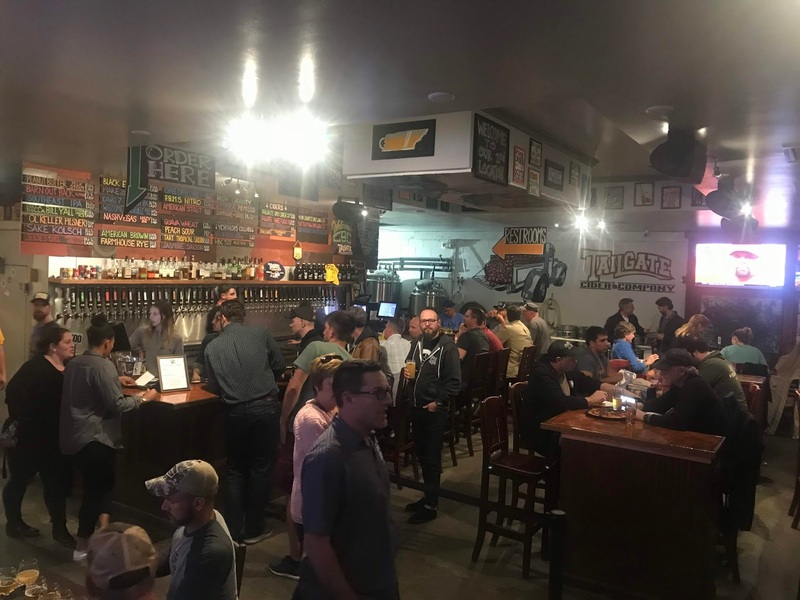 What I found when I visited for a couple hours was a brewery that serves as a beer geek destination, a fun neighborhood hangout for food and beer, and a bona fide sports bar. The night I stopped in, the Nashville Predators were in a home NHL playoff game and the atmosphere both in the city and at TailGate was electric. As I was taking note of the atmosphere, I was simultaneously struck by the incredible diversity of beer styles on the draft list. 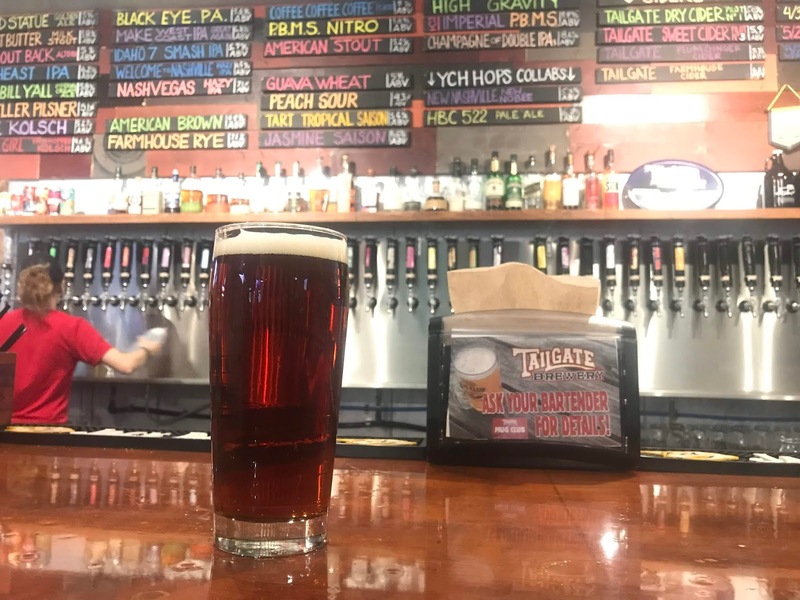 An Altbier quickly became my first beer consumed in Nashville after making the drive from Pennsylvania and unpacking the car. One of my favorite, and oft-cited under-appreciated, styles. 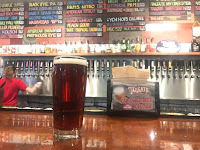 Was I skeptical about an Altbier in Nashville? Well, maybe just a bit until I recalled the German brewing heritage in Nashville that I was told about. And I was not disappointed. 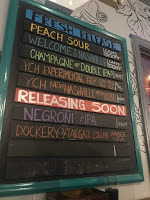 A Brown, a Saison, a Kolsch, a Pilsner, and a Double IPA all continued to keep me engaged as I stayed much longer than expected and watched the Predators win the game. 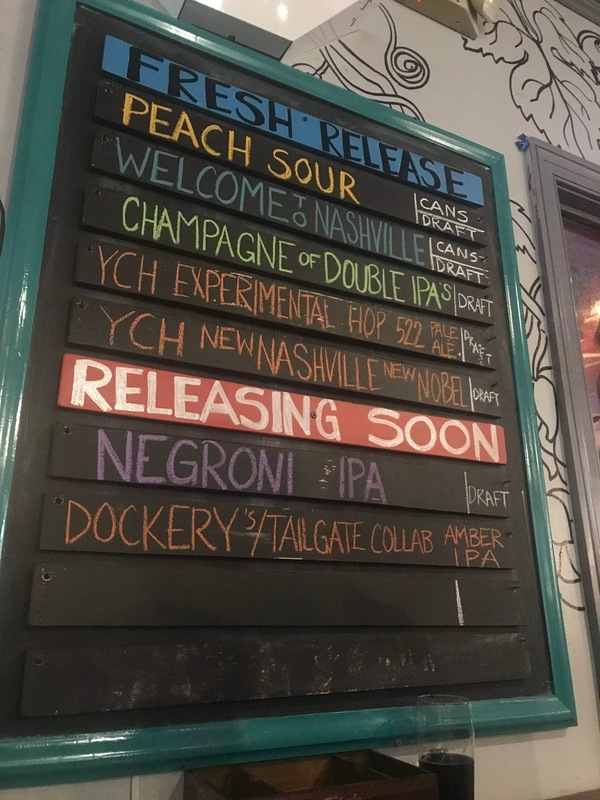 Of course they've got the requisite hazy IPA too. The forward-thinking brewery also had left a gift pack of beer and swag where I was staying so I could later enjoy at home some of their packaged goodies. 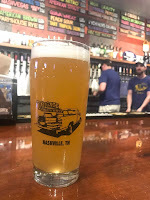 The Welcome To Nashville Hazy IPA was in the package and, as one that is often critical and outspoken about this "style", I'll chalk this one up to meeting the style guidelines while still having enough assertive hop bitterness coming through to keep me interested. Well done. As were the others in the bunch — the Golden Ale, the Southeast IPA, and the Peanut Butter Milk Stout. 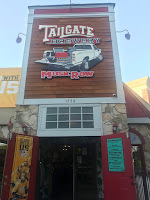 So, as I'll advise my friend in must-do recommendations when visiting Nashville, be sure to check out TailGate Brewery. 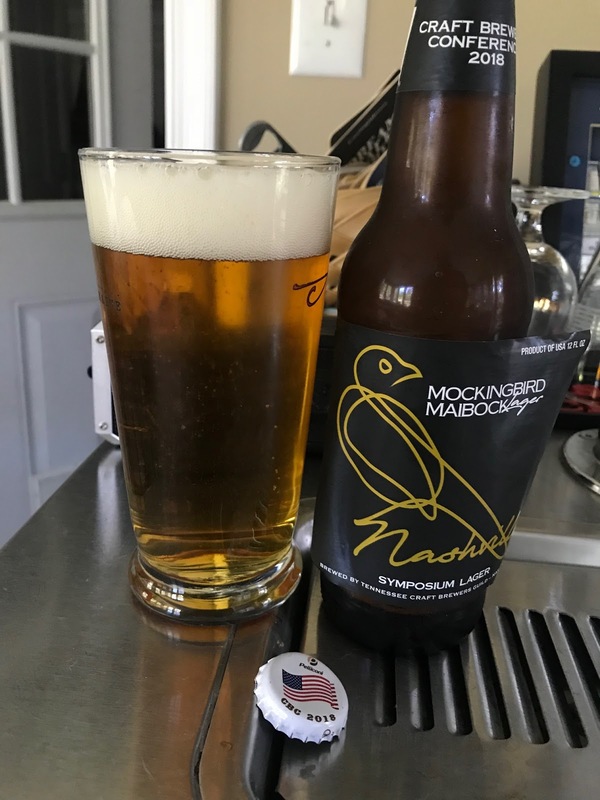 Speaking of German brewing heritage, the bonus picture here is of the conference's symposium collaboration beer — Mockingbird Maibock — given to all conference attendees. 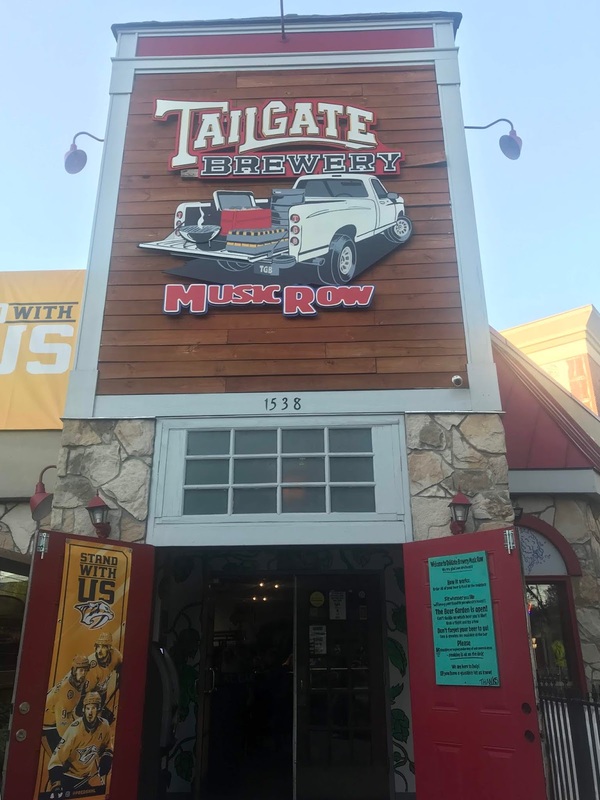 It was conceived and brewed by members of the Tennessee Craft Brewers Guild, of which TailGate is a member brewery. 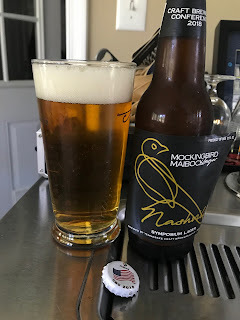 Nice naming of the beer to tie in the state bird of Tennessee and yet another very good beer experience from Nashville.